Stewardship is a tangible expression of our love for God. Pledging is a spiritual discipline that keeps God at the center of our lives, as well as an important part of our church’s planning for ministry and mission. Pledging is now available through MyWPC. Click the 'Login to MyWPC' button below and sign in. Find the box titled My Giving Summary and click on the Pledge Now button. Enter the amount and frequency for your pledge; select General Fund. Set the dates from January 1, 2019 through December 31, 2019. Confirm the total of your pledge for the year. If you would like to set up automatic deduction from your checking or savings account, or credit or debit card, click Save and Setup Online Gift. If not, click Save. Contact Anna Hiner at 412-835-6630x207 with questions. You may also print a pledge card or complete the form below to submit your pledge. ** Include email address for electronic receipt. 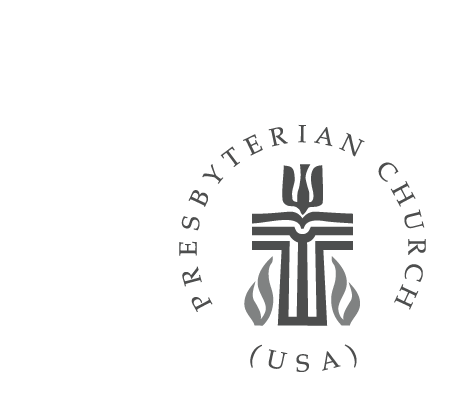 Through MyWPC, church members can make an online donation to the church’s general operating fund, a specific program or ministry, or the Westminster Endowment Fund. If you are contributing toward your pledge, please be sure to select general fund. The Westminster Endowment Fund provides startup funding for new programs, pays for non-recurring capital expenditures, and supports the church's mission outreach. Special gifts are given for a variety of specific projects. You may contribute to the Endowment or make a special gift by using the links below, or by contacting Cindy Bingham, church business administrator, at 412-835-6630x201. On the welcome screen of MyWPC, find the box titled My Giving Summary to manage and review your giving. For questions, please contact Anna Hiner at hiner@westminster-church.org. To set up and automatic direct debit plan, please click on the button below; download and complete the authorization form and submit to Cindy Bingham, church business administrator.